Court Services provide law enforcement security for the courthouse and courtroom. Court Services are also responsible for transporting prisoners for court related appearances and maintaining vehicle and prisoner transport records. 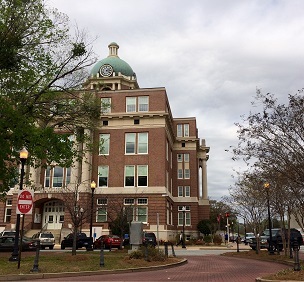 The Bibb County Courthouse is located at 601 Mulberry Street. 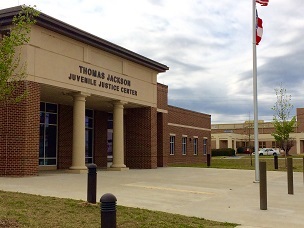 The Thomas Jackson Juvenile Justice Center is located at 560 Oglethorpe Street.